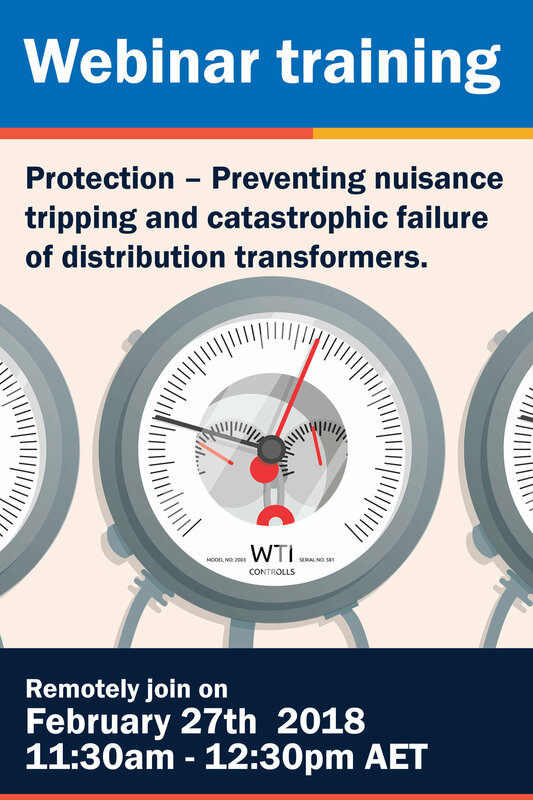 Protection – Preventing nuisance tripping and catastrophic failure of distribution transformers. Unexpected failure of a business-critical transformer can result in uncontrolled costs and loss of production. Protection is an integral risk management component for the operation of transformers and includes Winding Temperature Indicator (WTI) & Oil Temperature Indicator (OTI) thermal and electrical testing, Current Transformer (CT) testing and visual inspections. So what if your transformer protective system is defective? The transformer may nuisance trip out of service or, even worse, the transformer fails in service and the protection does not operate! This information is essential to help an asset manager understand what corrective actions and maintenance strategies can be taken to reduce the risk of nuisance trips & catastrophic failure. This webinar will include serval instructive case studies. Mark Wexler is an Electrical Engineer and Power Transformer specialist with 14 years’ experience in the power industry with a focus on power transformer testing, installation and refurbishment. He has worked in an OEM transformer factory and the field installing new & refurbished transformers. His previous role was factory test manager for a power transformer manufacturer, with a proven skill set of transformer forensic investigations and troubleshooting. He has been actively involved in the Australian Power Institute and transformer conference steering committees. Recently, Mark has completed a Power Transformer Fleet Monitoring project across 119 Generator Step Unit (GSU) transformers. He has also developed an HV Asset Management Strategy incorporating a holistic approach to the single line diagram involving rotating machines, transformers, cables and switchgear.